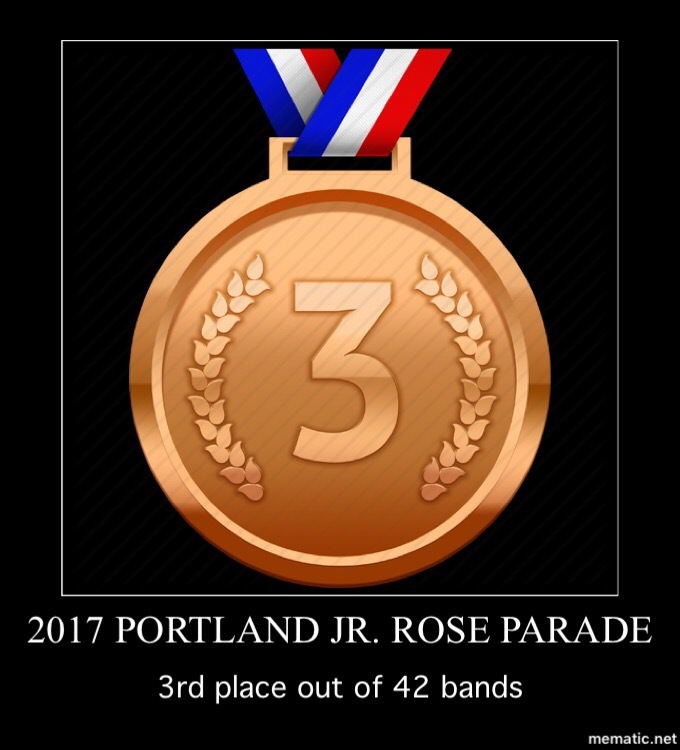 Congratulations to the KMS Marching Corp for taking 3rd place in the Portland Jr. Rose Parade. 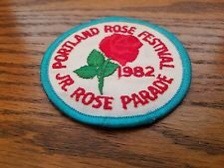 This is the final parade for the awesome season. Thanks to all the talented students and chaperones for making this season amazing.